Hello my name is Paul Ewbank and I operate the Hull area. 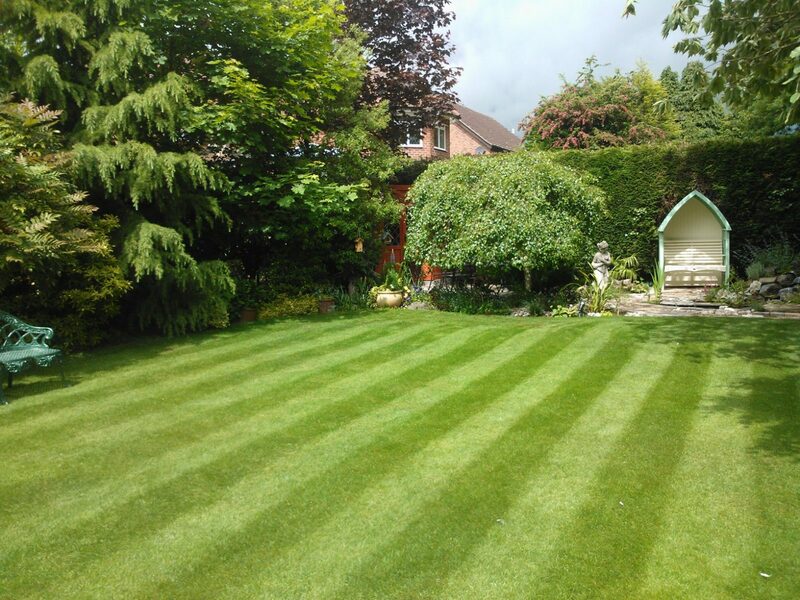 We offer our lawn treatments in Beverley, Cottingham, Kirk Ella, Swanland, North Ferriby, North & South Cave, Hornsea and Holderness. We have operated this area for 8 years growing the business on a quality service and referrals from our customers. 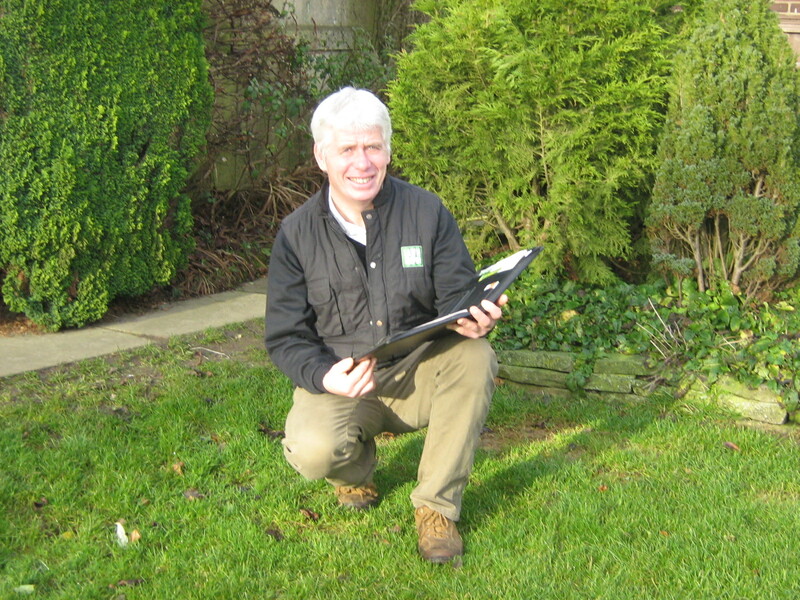 With no obligation we can call to carry out our comprehensive lawn analysis and then discuss how we can improve and maintain your lawn. 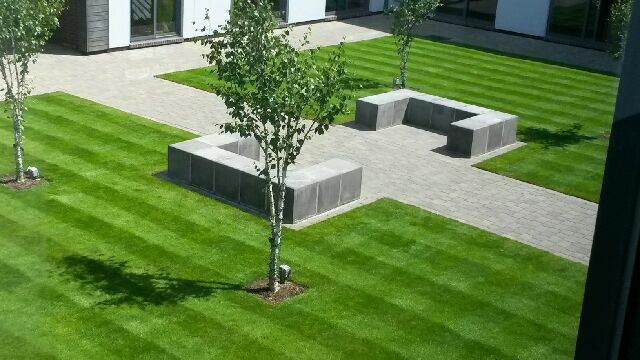 We pride ourselves on a friendly reliable service, we keep you informed of what each treatment includes plus also give you advice on general lawn care so you get the best from our visits. 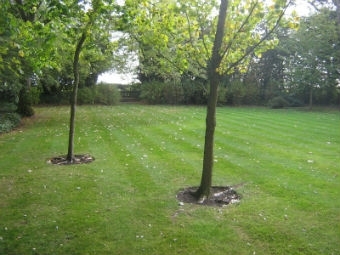 All the materials used are professional products applied with professional equipment and by professional lawn technicians. Many Thanks, lawn looks soooooo much better already ;0). 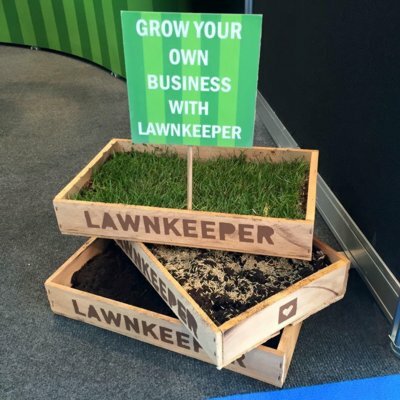 You can call Paul Ewbank on 01482 934012 or 07818 023338, email p.ewbank@lawnkeeper.co.uk or complete the contact form below.